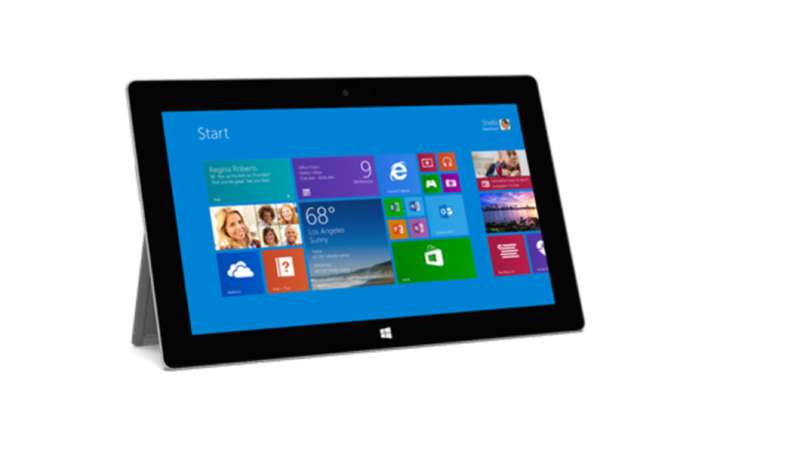 Microsoft has today announced its latest flagship 10.6-inch Windows tablet, the Surface Pro 2. The tablet, that will be shipping with Windows 8.1 on October 22nd, has the same size, weight, and black color scheme as the original Surface Pro. 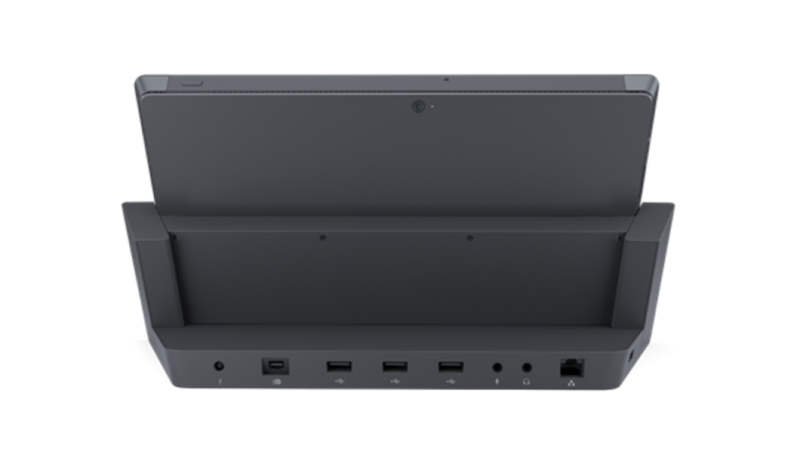 The updated tablet however includes an Intel Core i5 Haswell processor and an updated built-in kickstand (via The Verge). Panos Panay, Microsoft’s VP of Surface says that the Surface Pro 2 has changed quite a bit on the inside. “We improved the performance on this product by 20 percent,” he said. “If you thought it was fast before, it is lightning fast now.” Panay says that the new tablet is faster than 95% of laptops and that its graphics performance has increased by 50%. He added that it will also see a 60% improvement in battery life over its predecessor. Microsoft also notes that Surface Pro 2’s kickstand has a second position that can prop the device up at a 55 degree angle, in addition to the 22 degree angle present on its predecessor, adding a much more sloped position for it to stand in. Furthermore, Microsoft claims that Surface Pro 2 will run quieter and cooler than the original Surface Pro, and that its 1080p display has 46% greater color accuracy. Additionally, everyone who purchases a Surface Pro 2 will be given access to several Microsoft services too, including one year of free Skype calling to landlines, unlimited use of Skype-branded Wi-Fi hotspots and 200GB of SkyDrive storage for two years. “This is power,” says Panay. “This thing’s a beast.” Panay also believes that Surface Pro 2 will deliver the “full power of a PC” but in the form factor of a tablet. The tablet will be shipping with Windows 8.1 on October 22nd — just a few days after the general release of Windows 8.1 itself. The Surface Pro 2’s pricing begins at $899 and stretches up to $1,799, with configurations for 4GB of RAM with either 64 or 128GB of storage, and 8GB of RAM with either 256 or 512GB of storage. Microsoft’s Surface Pro 2 will be available for pre-order online beginning tomorrow at 8AM ET. The Surface Pro 2 launch event can also be streamed on-demand at this link.